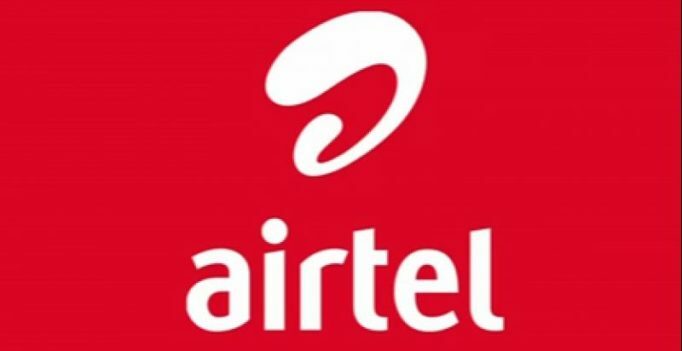 When contacted, Bharti Airtel denied the allegations terming it a frivolous complaint. Reliance Jio has alleged that Bharti Airtel is offering eSim service on Apple Watch in violation of licence norms, prompting the Sunil Mittal-led firm to call it a “frivolous complaint”. Reliance Jio has filed a complaint against Bharti Airtel with the DoT, alleging that the telecom major is offering eSim service on Apple Watch Series 3 in violation of licence norms and demanded immediate closure of the service.